The leader of the party said that Sahrawis are attracted to Morocco’s autonomy plan under Moroccan sovereignty. Rabat – The Independence or Al Istiqlal Party (IP) , a Moroccan opposition party, held a mass event for its followers in Laayoune in southern Morocco on Tuesday. The event, which Sahrawis attended, angered the Polisario Front, whose news outlets condemned the political meeting. 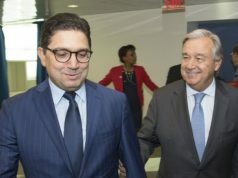 The secretary-general of the party, Nizar Baraka, gave a speech, emphasizing Morocco’s sovereignty over Western Sahara and the viability of the Moroccan autonomy plan. The Security Council met to consult on the Western Sahara conflict and the MINURSO mandate on Tuesday, April 9, and Wednesday, April 10. 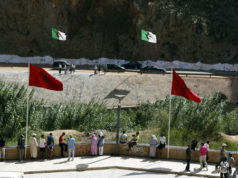 IP seized the opportunity to express determination to mobilize itself to defend the territorial integrity of Morocco. Baraka also commented on the importance of sustainable development to benefit Sahrawi people. “The Istiqlal party is defending the interests of the people, so that equity will be achieved in the country and the disparities will be narrowed,” added Baraka. 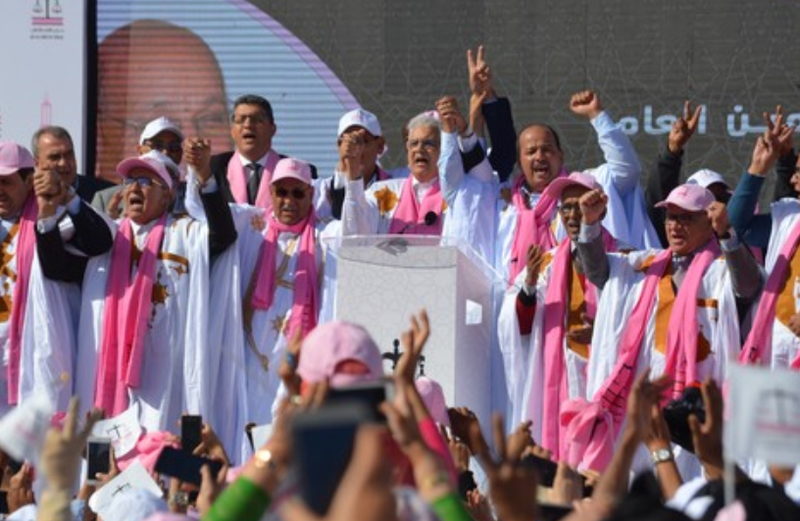 Khettat added that the “people chose development rather than living in dreams,” referring to Polisario’s independence claims. “We want realism and concrete choices, we have always been at the forefront to defend territorial integrity, especially autonomy, which is a realistic solution that can be applied to reality,” he asserted. 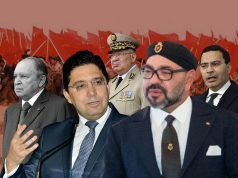 Following the event, pro-Polisario news outlet Futuro Sahara published a statement from the “Ministry of the Affairs of Occupied Territory,” which condemned the event. 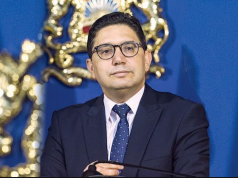 “In the framework of its attempts to perpetuate the reality of its occupation of our land, the Moroccan State is sparing no effort at all times, using the means of repression in various forms to silence the voice of the intifada [uprising],” said the self-styled ministry. While Polisario is protesting PI’s event, people in Rabouni in Algeria are protesting the front’s restrictions on free movement. The protests put pressure on the front as some Sahrawis have left the camps in Algeria for Morocco. 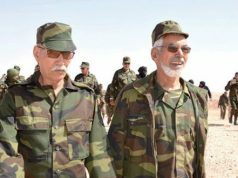 Recently, a member of the Polisario, named Sidahmed, deserted Polisario and presented himself to the Moroccan Royal Gendarmerie in Smara in Western Sahara. In March, 12 other soldiers also presented themselves to the Moroccan army near Mahbes, north-eastern Western Sahara.